Join The Lake Geneva School of Cooking as we celebrate one of nature's most beautiful treats! 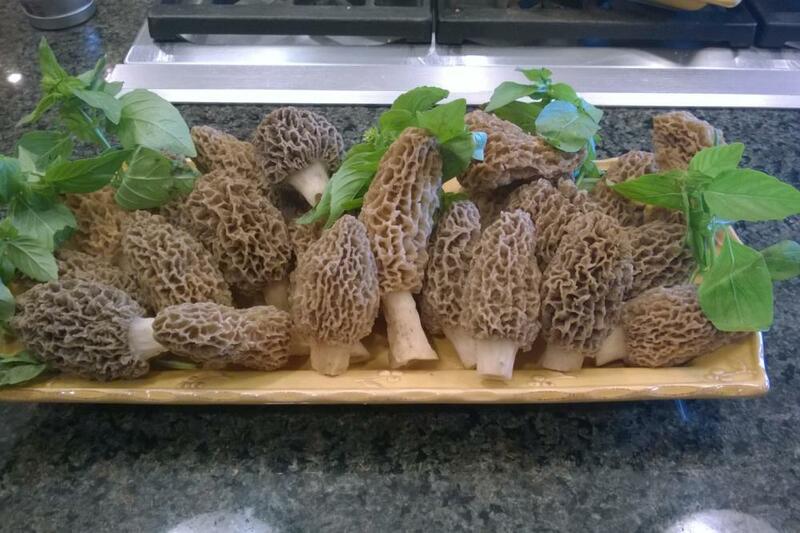 You'll get to learn about this very different member of the Mushroom Family, the Morel Mushroom, as we make many different dishes highlighting the diverse tastes of this wonderful delicacy. Since the Morel Mushroom only sprouts from late-April through early-June, this is the perfect time to catch it in all its glory! 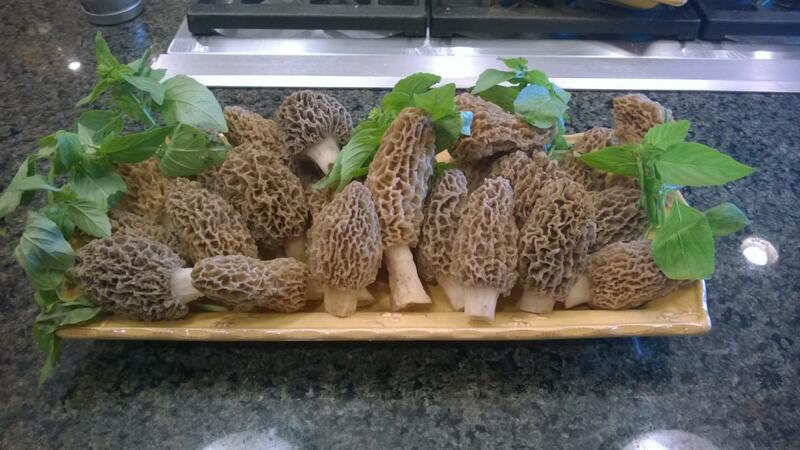 Gather your family and friends and enjoy this unique experience with a “hands-on” cooking class exploring the Morel Mushroom. From appetizer to dessert you’ll be cooking a delectable four course meal incorporating the Morel in different aspects throughout each dish.